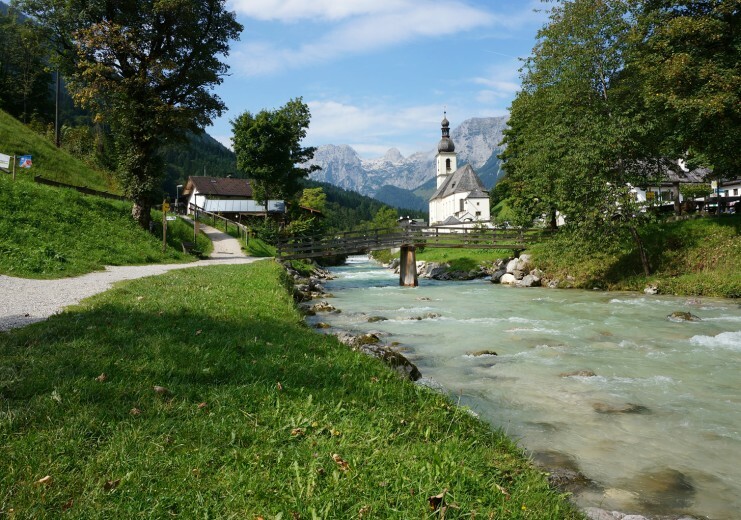 The municipality of Ramsau bei Berchtesgaden is located at an altitude of between 630m and 2,713m in the south-eastern corner of Bavaria, adjoining the federal state of Salzburg. 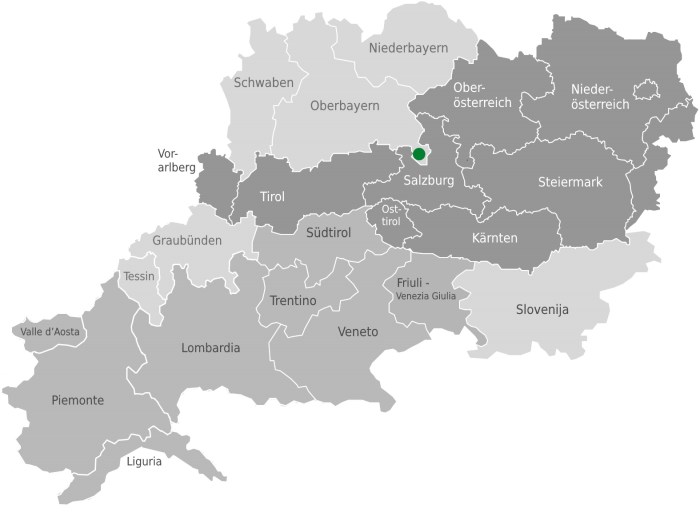 With only about 1,800 inhabitants, it is one of the smallest municipalities in the Berchtesgadener Land administrative district. 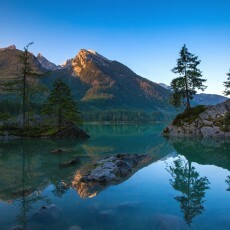 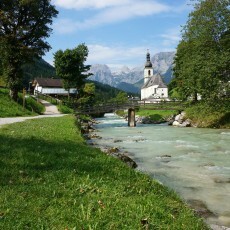 Ramsau holds the long title of Climatic Healing Spa in the Climatic Healing Spa Region of the Berchtesgadener Land and is situated in the Berchtesgadener Land Biosphere Reserve (www.brbgl.de). 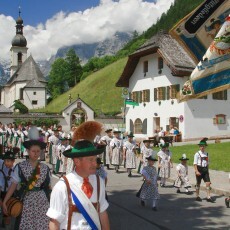 The municipality covers an area of about 130 sq.km, around two thirds of which lie in the Berchtesgaden National Park. 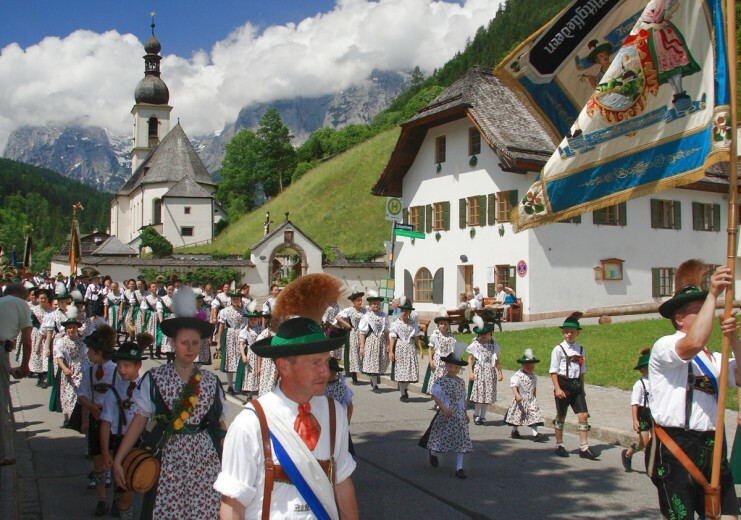 The Berchtesgaden National Park, Germany’s only national park in the Alps, was established in 1978. 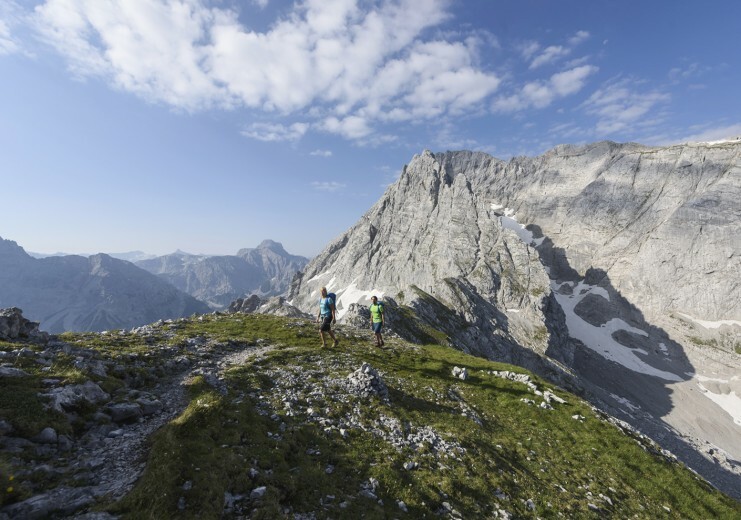 The upland mountain landscape, a conservation area, covers 210sq km at between 603m and 2,713m above sea level. 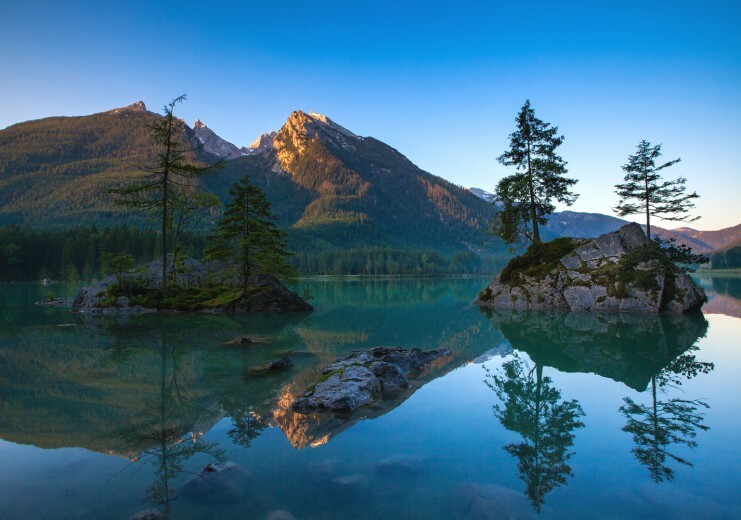 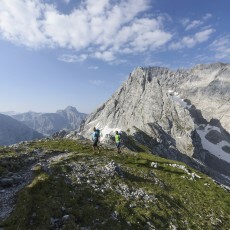 Around 250km of hiking trails and paths provide countless opportunities for those wishing to explore an unspoilt natural environment (www.nationalpark-berchtesgaden.de).